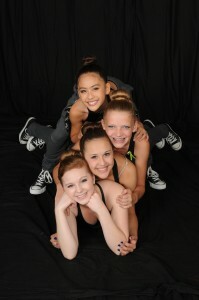 Are you interested in registering for a dance class at A Time To Dance Performing Arts Studio? Classes fill up fast, so make sure that you contact us as soon as possible to reserve your spot! Simply fill out the form below and a dance faculty member will be in touch with you shortly to make sure that you have all of the necessary information to register for dance classes. *This contact form does not guarantee a reserved space in a class as several classes are full and closed. If you would like to register for classes immediately, feel free to give us a call or stop by in person.